From the UK Workshop Practice Series. Book #9. 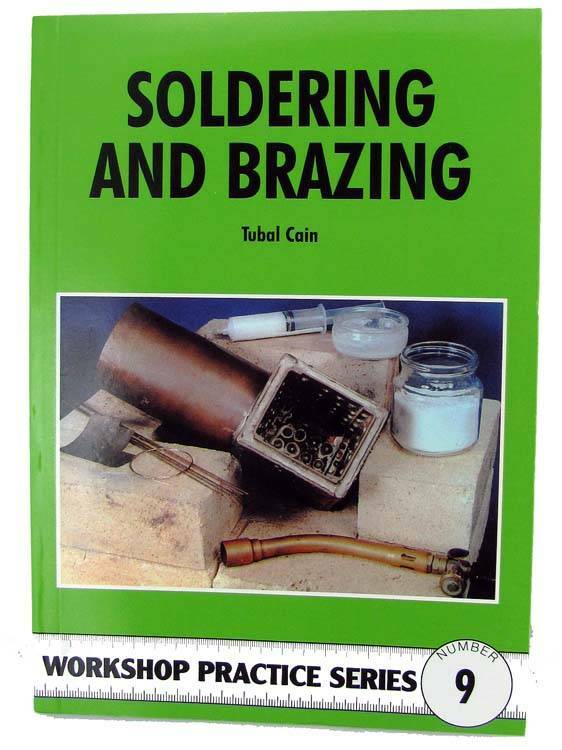 Thorough treatment of joining metals with soft & hard soldering or brazing. 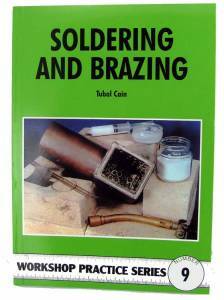 Examines required processes, equipment, and materials. Heavily illustrated. Soft cover. 136 pages. Published 2002.